Your iPhone Can Be Hacked Remotely With Just A MessageIs Microsoft using your Internet and Computer for free? 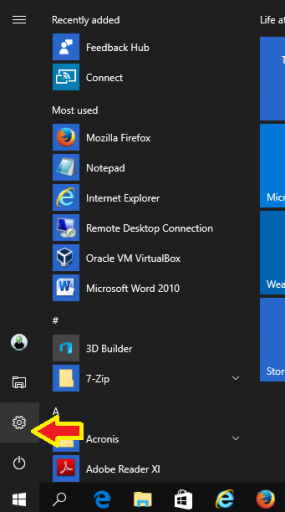 With the release of Windows 10 Anniversary Edition version 1607 we have verified there are issues with certificate based VPN network connections and some Anti-Virus software compatibility issues. 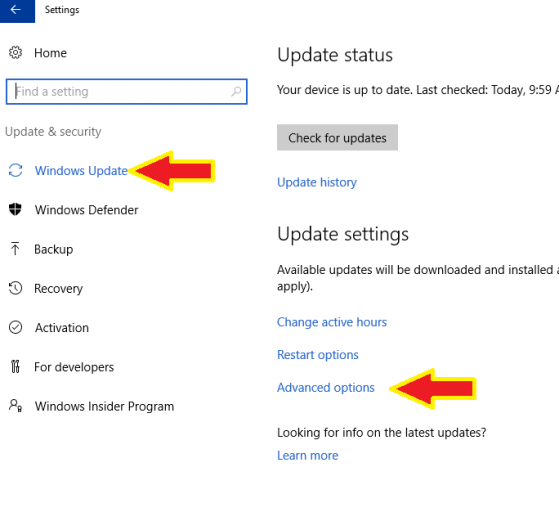 Below we have provided a step by step guide that outlines the steps needed to Defer Windows 10 Upgrades and in case a machine of yours has already performed the update and you are unable to resolve the issues it caused we have included the steps needed to roll back to the previous build version of 1511. Another way to prevent this 1607 Windows Upgrade option is to use the wushowhide.diagcab tool from Microsoft, it will scan for available updates and if the 1607 is listed you can choose to uncheck it and that will exclude it from installing with the rest of the Windows updates that are released. 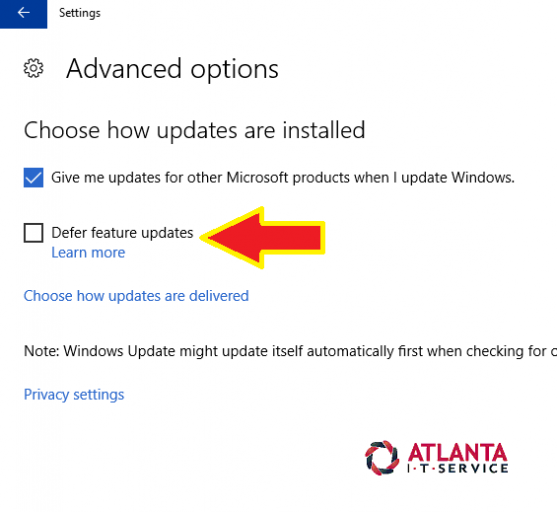 The down side to this method is you may have to run the tool several times until it lists the Windows Update you are trying to prevent. 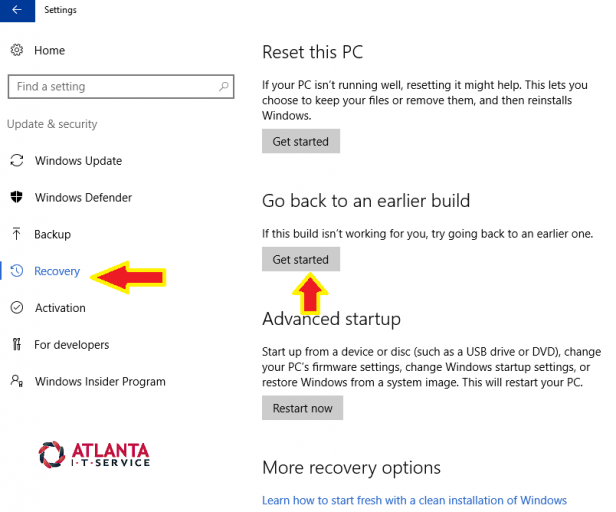 To begin the roll back to a previous build version click Start, Settings and then Update & Security, Recovery and under Go Back to an earlier build choose Get Started.